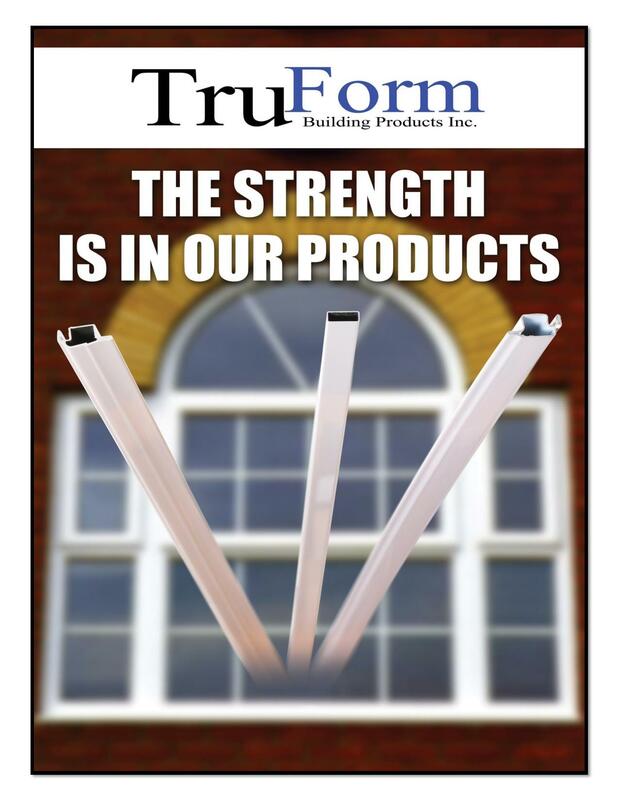 About - TruForm Building Products Inc.
TruForm Building Products Inc. is a company built on the knowledge of professionals with well over 100 years combined experience in the window industry. We specialize in window screen systems, warm edge spacer technology and muntin bar profiles. The combination of in house design and manufacturing capabilities, combined with the distribution of other fenestration products, allow us to react quickly to customer needs and provide a one stop shop for these items. In an era where quick product response is the norm, we continually strive to stay ahead of the competition in our service, product offering and innovation. Quality, service and product offering have accelerated our growth in this industry and we continually invest in bringing new products to the market both through our distribution network and our Engineering and Design team. Our customer’s success is our success. Let us partner with you to create an edge over your competition.